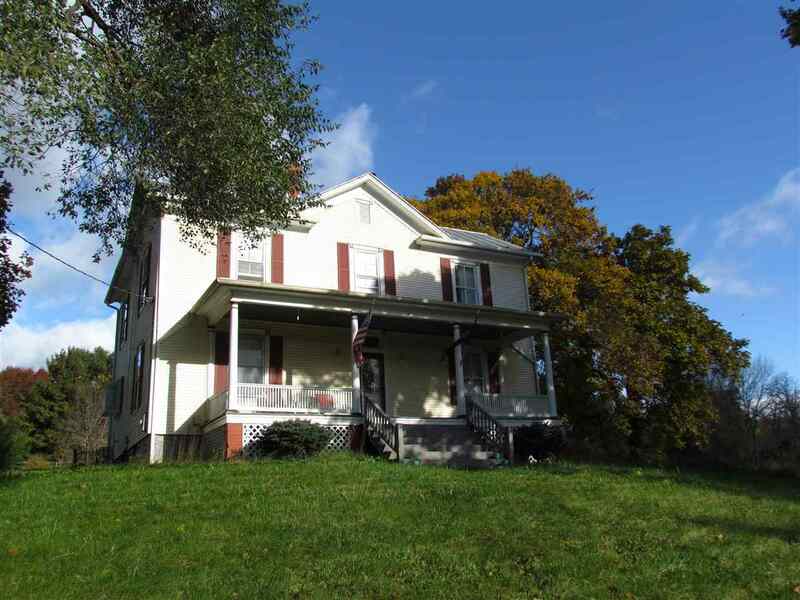 Beautiful country farmhouse minutes from city and I-81 access. Sunny and bright interior with the potential for a 4th bedroom if needed on main level with beautiful heart pine floors, large rooms, updated kitchen with granite and tile. Partial basement provides lots of storage. Sitting on 2.21 acres with outbuilding/workshop and mature trees with plenty of shade on summer evenings.